Why “letting go of the past” is the worst idea….ever! Posted in October 2016, Weekly Tarot Forecast Videos	| Tagged five of swords	| Comments Off on Why “letting go of the past” is the worst idea….ever! Posted in October 2016, Veronica Noir	| Tagged nine of cups, tarot blog, tarot card meanings	| Comments Off on Defer Pleasure. Whaaaat?! 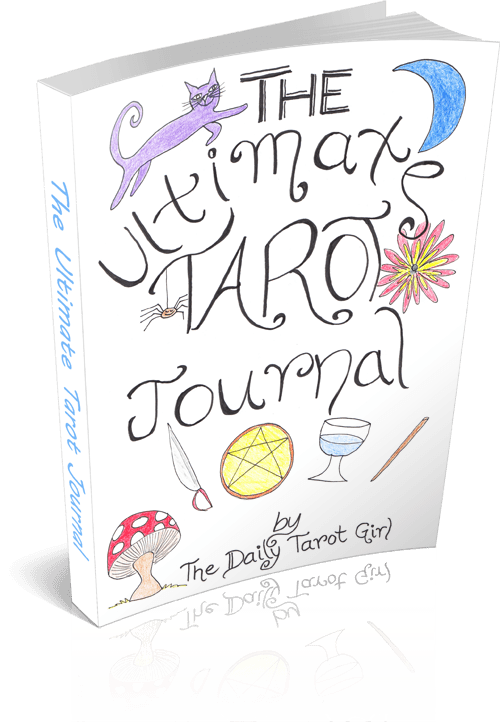 Tarot Reading for Oct 10 – 16 gets hijacked by kitten! 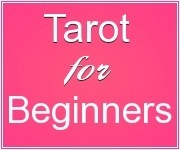 Posted in October 2016, Weekly Tarot Forecast Videos	| Comments Off on Tarot Reading for Oct 10 – 16 gets hijacked by kitten! 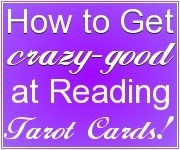 8 Questions Your Tarot Cards Have for YOU!